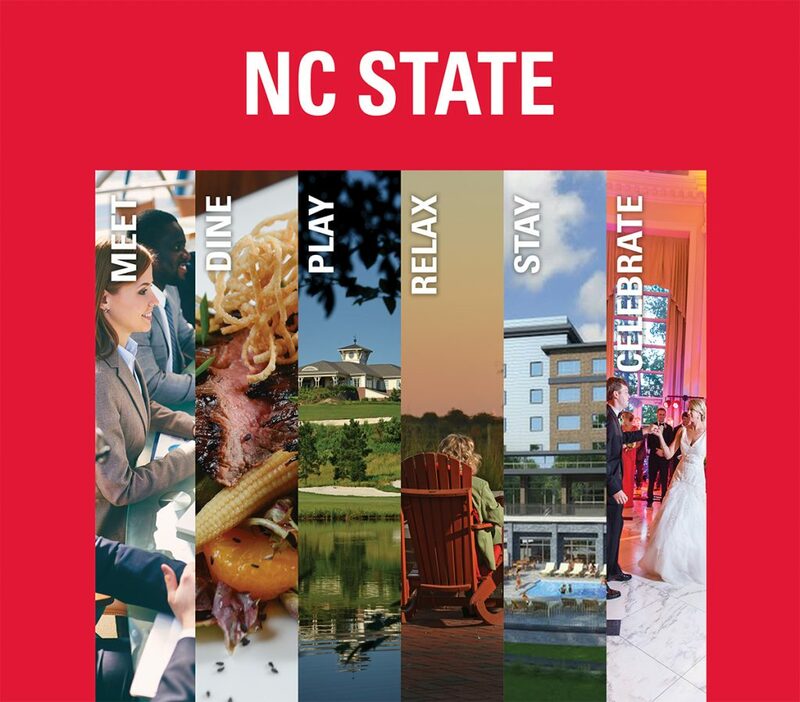 NC State University needed to figure out how to communicate about its hospitality zone venues, build awareness of each of them and entice trial. 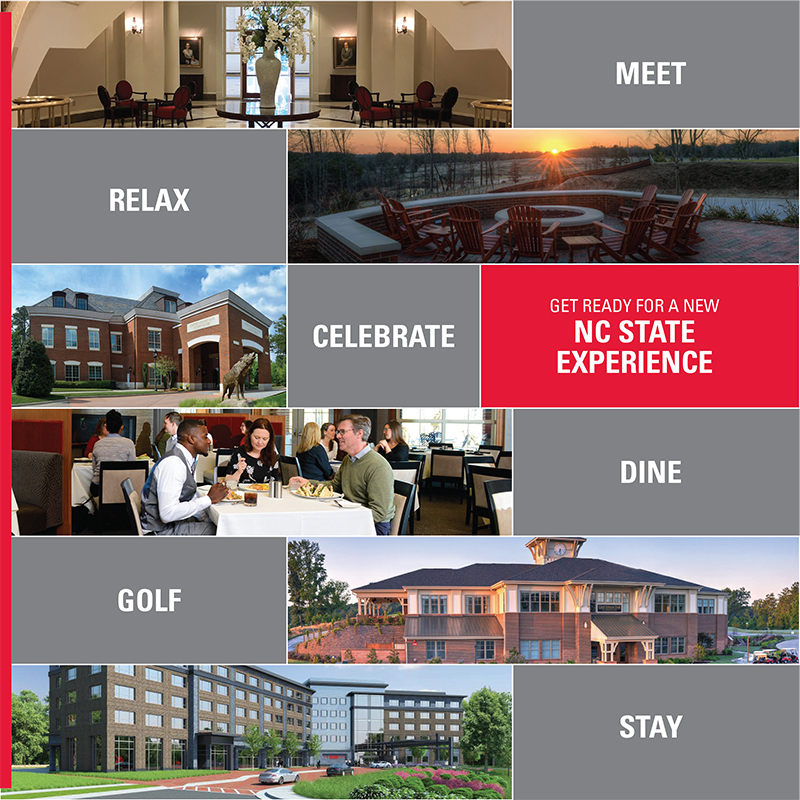 Five entities were identified as being underutilized amenities that offer customers excellent options for golfing, dining, holding business functions, having social events such as weddings and rehearsals, dining, catering, and more. 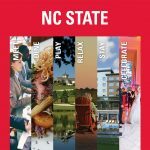 NC State University’s Campus Enterprises turned to S&A Communications for guidance and help in developing the marketing strategy and tactics for this project. 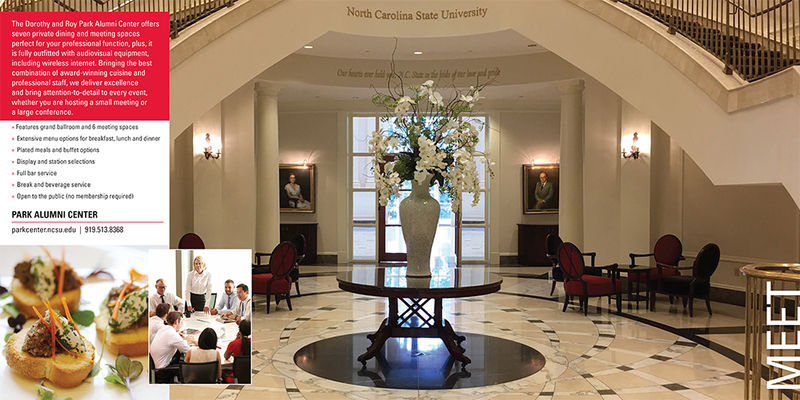 S&A Communication began with a research, pre-planning phase during which we facilitated two meeting sessions with the Hospitality Zone and entities teams and University Dining marketers to determine priorities and gauge perceptions. 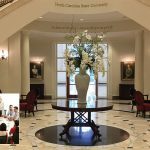 We evaluated prospect touch-points, and prior messaging and marketing materials and upcoming communication opportunities. 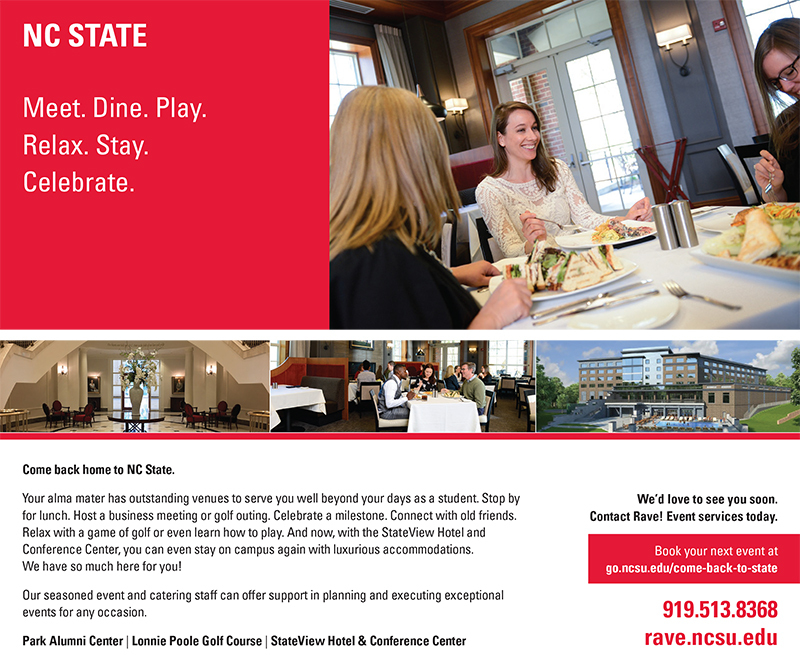 S&A Communications worked with the University to create a flagship, multi-page brochure booklet featuring engaging visuals and crafted messaging to explain, differentiate and entice target markets to come back to NC State to use these venues. 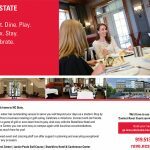 We created additional collateral including an exhibit booth banner and mailing stuffer (“buck slip”), as well as an overarching landing page.